Tilt your head, turn yourself to the side, create a bit of drama! Take a #DutchAngle photo this week and submit it to the the Flickr Friday group Don’t forget to add the DutchAngle tag. 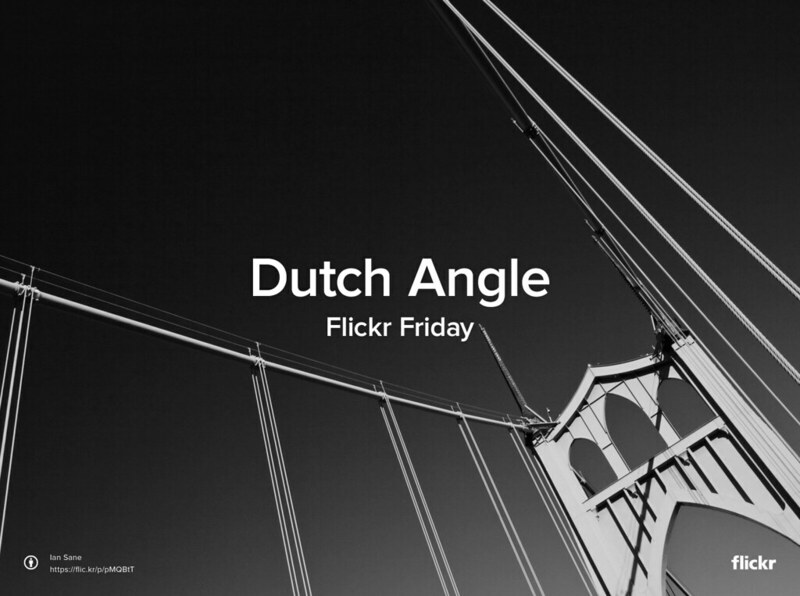 We’ll feature a selection of our favorite images next week on here on the Flickr Blog. This #TBT, we want to bring back the athlete in you and pay tribute to all #sports fans.